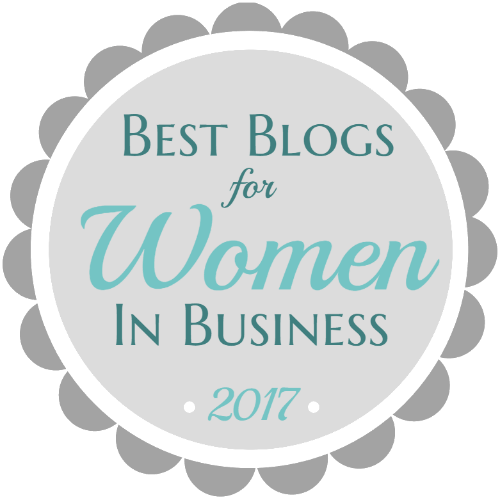 I first met Bob Burg two years ago on social media and he was one of the first people to guest post on my blog. I was thrilled to learn that The Go-Giver has be re-released in an expanded version. Bob exemplifies what a Go-Giver is and he has returned with another guest blog post. 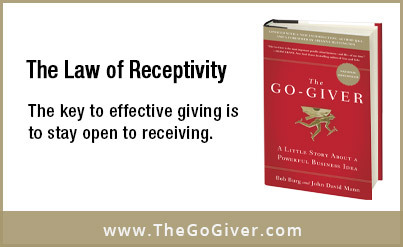 In John David Mann’s and my book, The Go-Giver we discuss the fifth and final law, that of Receptivity and how challenging it can be for so many. In one sense, the abundance of lack messages permeating our daily lives can create a focus on what is missing rather than on all the natural prosperity surrounding us. Adding to the above receptivity challenges is that they both typically work on an unconscious level where the person is not even aware that the issues exist! There’s another aspect to receptivity though that can also stand in the way. While it’s on more of a conscious level, it also means we knowingly have to face some possible fears. 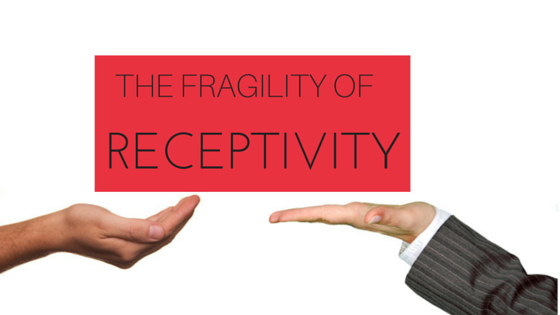 Receptivity can be a fragile thing, because to be receptive, you must leave yourself open. Keeping yourself genuinely open to a yes also means you expose yourself to a possible no. 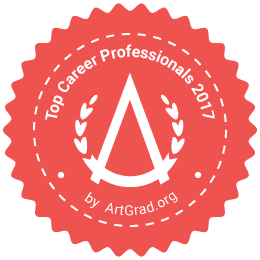 Having the courage to embrace an unexpected path also means embracing the risk that this path may lead nowhere — or nowhere good. Perhaps this is the most challenging thing about being receptive: it means allowing yourself to be vulnerable. The key is to embrace that vulnerability and, rather than letting potentially uncomfortable experiences diminish your joy and sense of fulfillment, let them deepen your ability to receive the abundance you desire…and that you deserve. 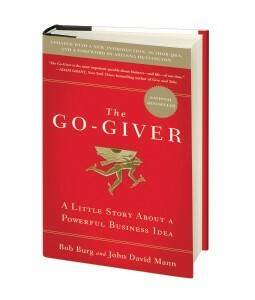 The Go-Giver: A Little Story About a Powerful Business Idea by Bob Burg and John David Mann is now available in an expanded edition. It includes a Discussion Guide, Author Q & A and a Foreword by Arianna Huffington. You can receive Chapter One by visiting www.thegogiver.com/tggee or purchase your copy on Amazon. Merci beaucoup, Chantal!! 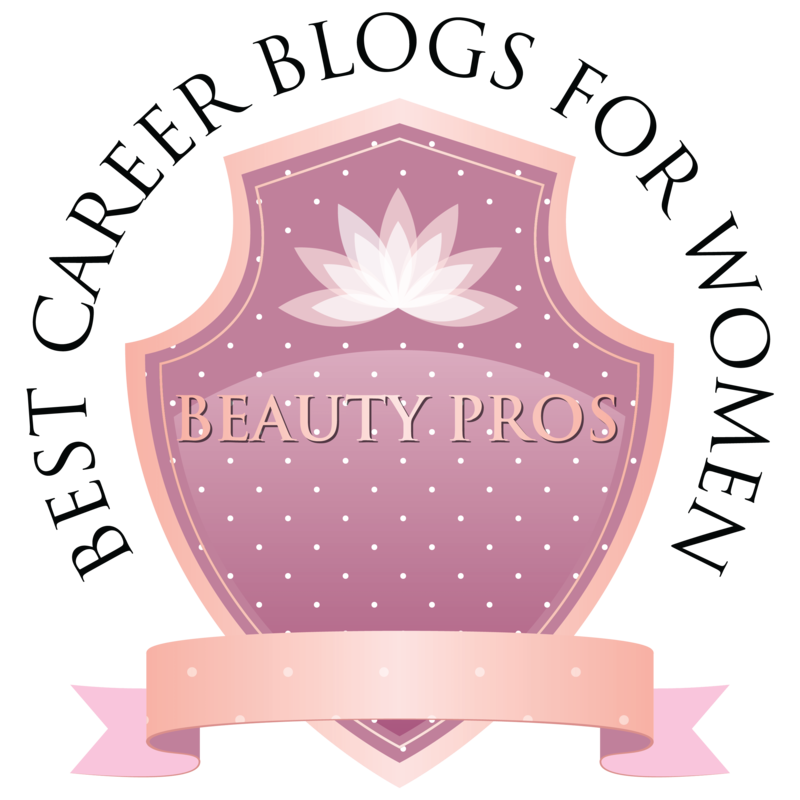 Greatly honoured to have my post included in your blog!! The honour is mine Bob! 🙂 Thanks for another great guest post and for connecting on social! Bob is such a brilliant guy because he’s heartfelt, honest and generous. He cares. He really cares. So I am uber receptive to his message because he cares so much about people who connects with. Awesome post, awesome message.